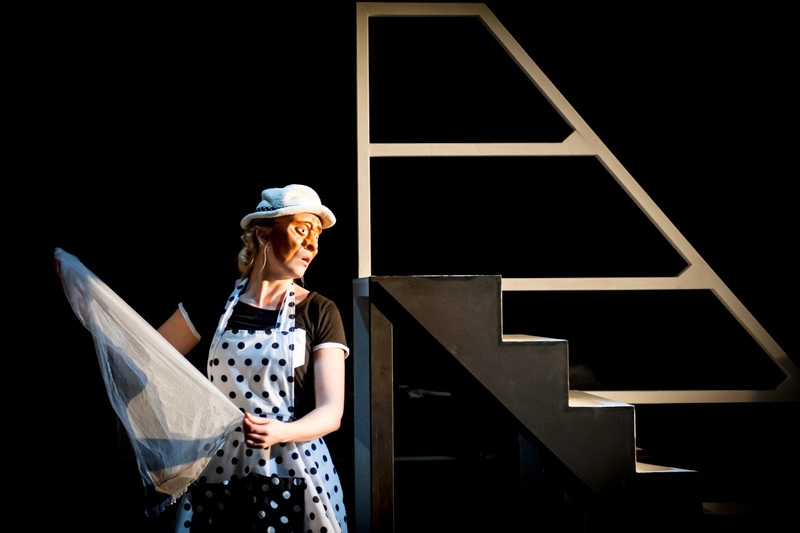 The latest work by Concert Theatre, a young company combining classical music and theatre in live performance, brings together pianists from the Royal Academy of Music with Lecoq-trained performers and Trestle Theatre to create an exciting reinterpretation of two great classic works. The Rite of Spring/Romeo and Juliet is a radical interpretation of Stravinsky’s ballet and orchestral concert work in the theatrical setting of love and hatred between two Shakespeare’s rivaling households, Capulet and Montague. 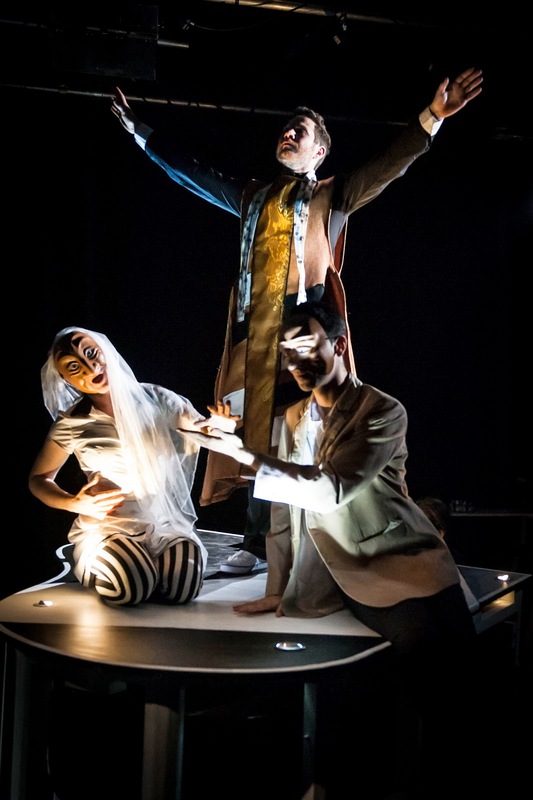 Conceived by Concert Theatre, the production uses commedia half masks and piano four-hands to create a music-oriented physical theatre piece through the re-telling of Shakespeare’s romantic tragedy with collaborations among concert pianists from the Royal Academy of Music, actors and director from Lecoq-based system and mask specialists from Trestle Theatre. Concert Theatre is a combination form in which classical music and drama are performed live together. 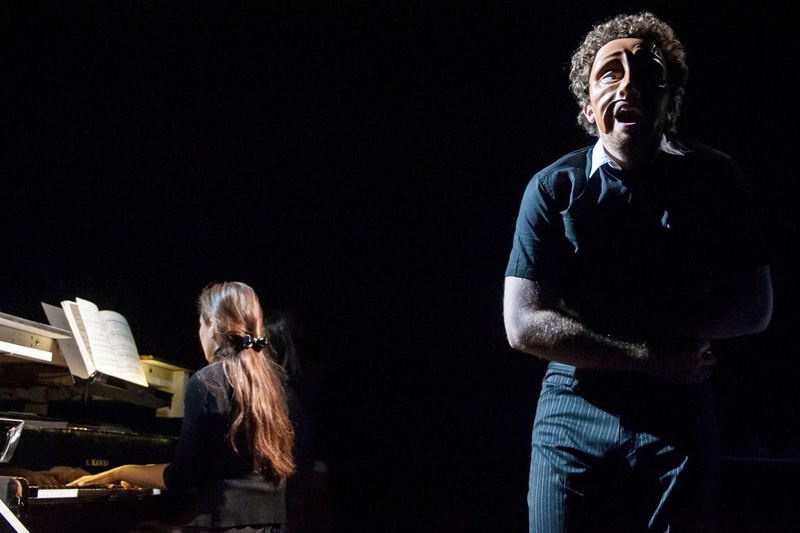 Through interweaving, music becomes not just atmospheric underscore, but another language expressed by the musicians – a voice and character in its own right, spoken alongside the actors on the same stage. The two distinct works are presented side by side, to create deeper resonance and complexity of interpretation in each, and a rich complete performance. Mumford Theatre, Cambridg (28 June).